At the Craddock Terry Hotel and Event Center, the glass slipper is always the perfect fit. Your wedding will be everything you have dreamed of and more. Every part of your special day, from rehearsal dinner to ceremony and reception, will be polished and shined to perfection. 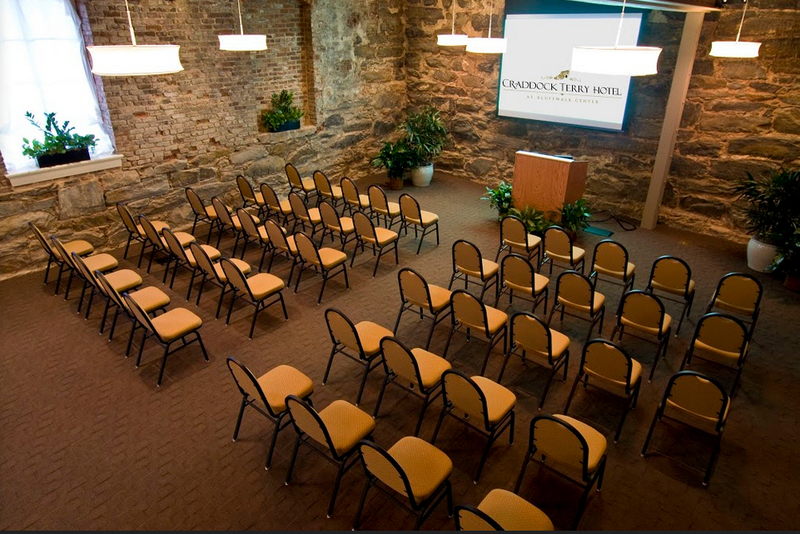 Our professional staff makes certain that your event is easy and stress free, while our convenient location in Lynchburg, Virginia makes everything accessible for all of your guests.. 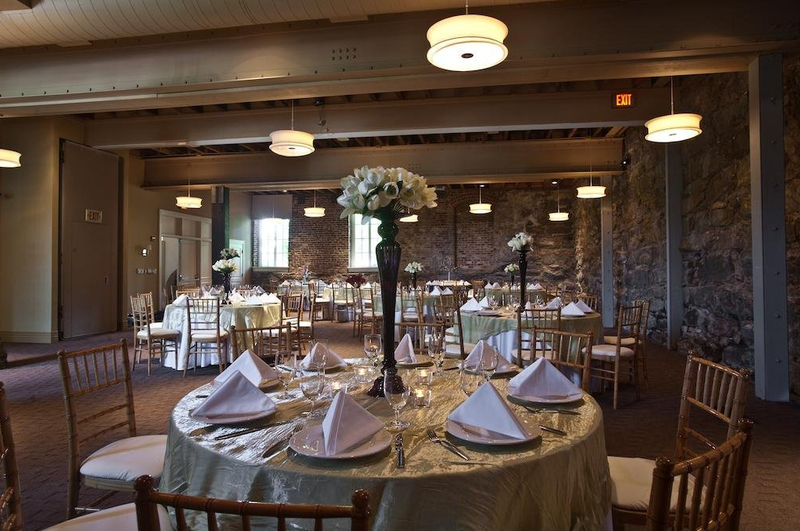 Discover a luxury riverfront experience unlike any other at the Craddock Terry Hotel and Event Center. What was once a turn-of-the-century shoe factory has been transformed into a one-of-a-kind luxury hotel blending original brick warehouse architecture with chic modern style and historical artifacts from the heyday of the Craddock-Terry Shoe Corporation. From the moment you’re greeted by Buster Brown, the four-legged official welcoming committee, your stay will be marked by charming and whimsical details. At the Craddock Terry Hotel and Event Center, the glass slipper is always the perfect fit. 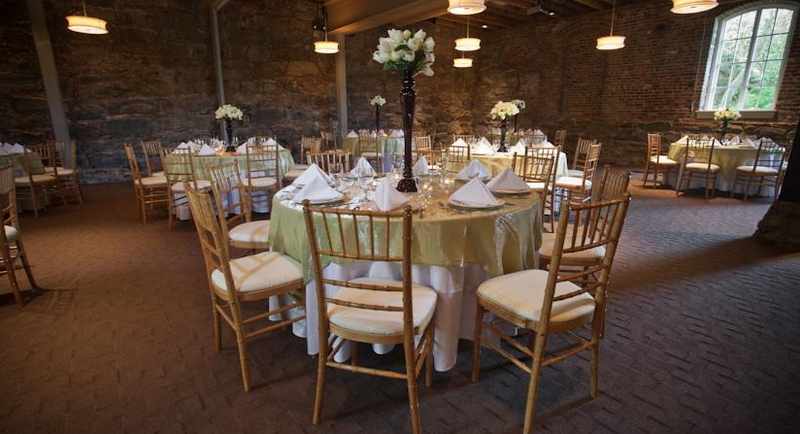 One-of-a-kind event spaces feature a unique, historic ambiance that set the mood for a fantastic celebration. From elaborate parties in stunning Granite Hall to intimate gathering in a private dining room, Craddock Terry Hotel will ensure your wedding will be everything you have dreamed of and more!